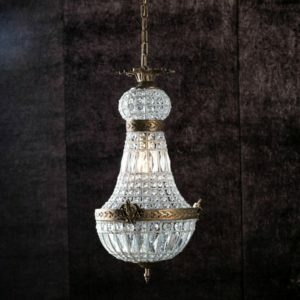 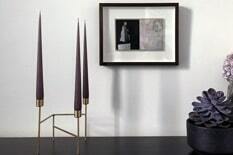 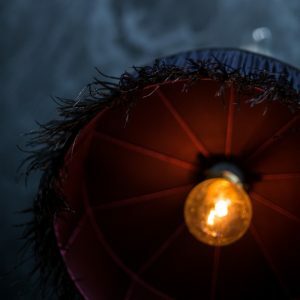 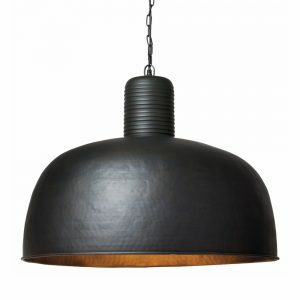 Create endless ambience with our artist approved selection of pendant lights. 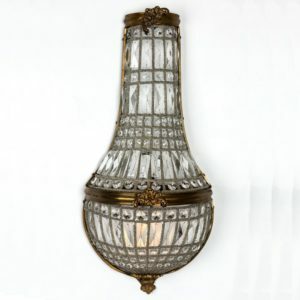 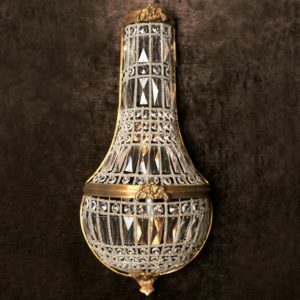 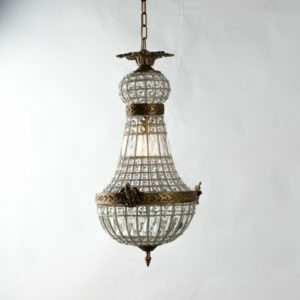 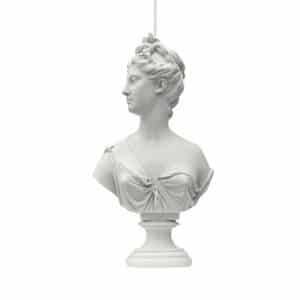 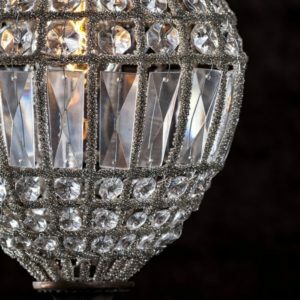 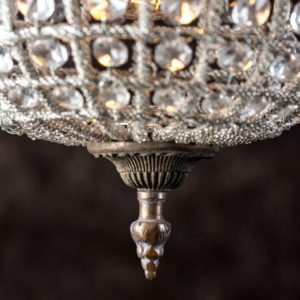 Impactful in clusters or in isolation, each light in our collection has the potential to add a little theatre to your home. 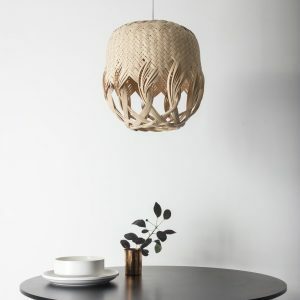 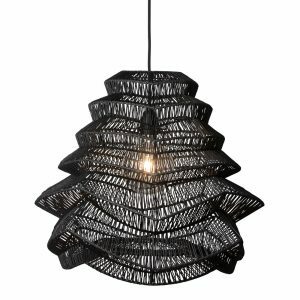 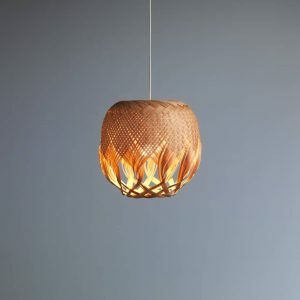 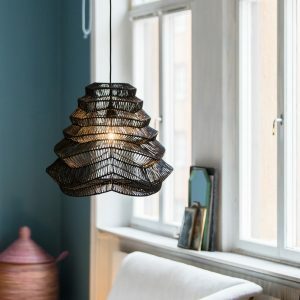 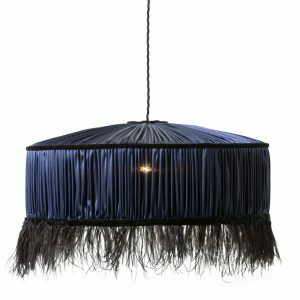 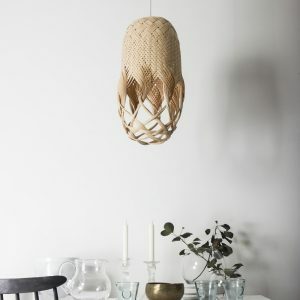 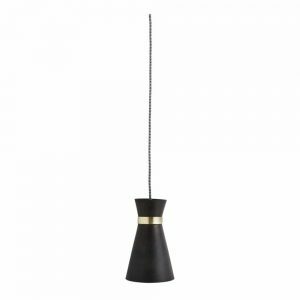 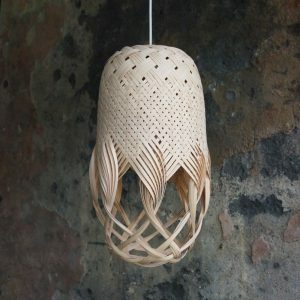 Choose a striking sculptural light for your dining area or bring relaxed texture to the bedroom with a unique hand woven shade. 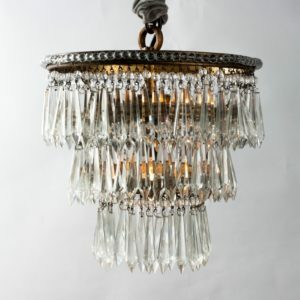 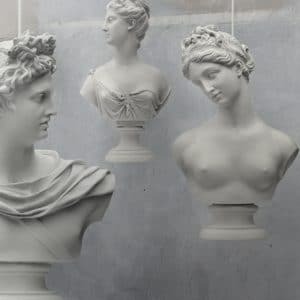 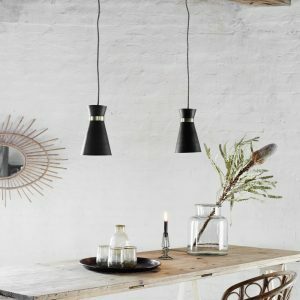 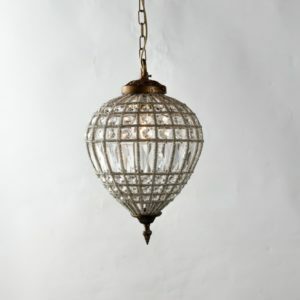 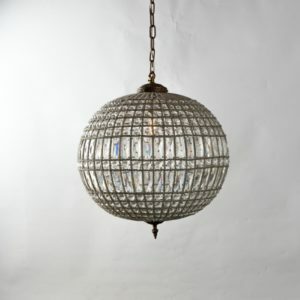 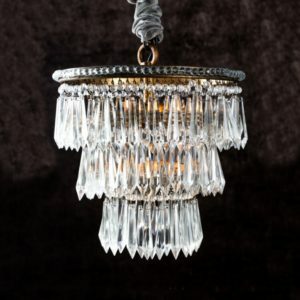 Whatever you decide, these pendant lights are sure to get a whole lot of love and attention.